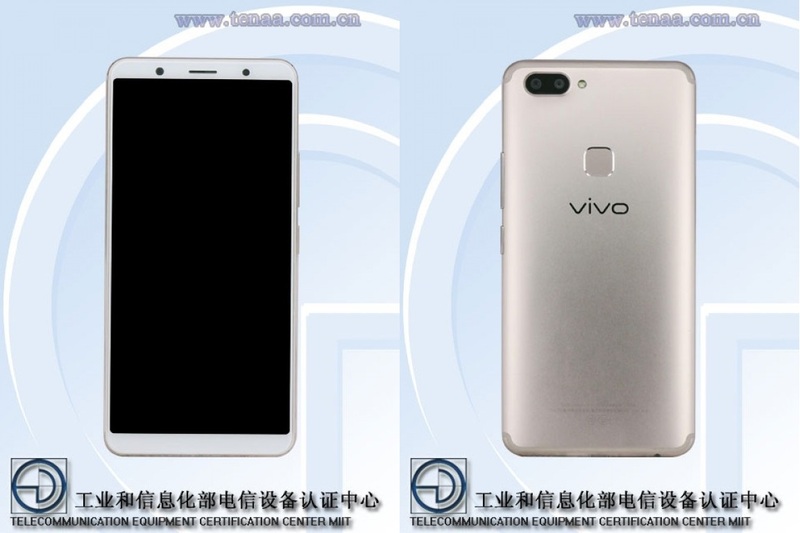 The Vivo X20 series have already been sighted on a number of teasers, and now, a recent the two smartphones have been spotted in Chinese certification agency, TENAA’s website. Take a look at the Vivo X20 and X20A. As you’ll notice, the X20 features a FullView display which takes up almost the entire front of the phone. Well, more room for content right? there are still bezels, but these are much smaller when compared to previous models such as the X9. Vivo also seems to follow the trend, as the X20 sports dual rear cameras, one is equipped with a telephoto lens. The X20A actually looks similar, but there’s a possibility that it may be a larger device than the X20. What’s even more interesting is that the full specs aren’t included in the listing, but with its apparent announcement possibly on the way, we’ll probably know soon enough.